We do not just send labour to your garden, each project and visit is properly managed and controlled to ensure our customers receive a quality service. 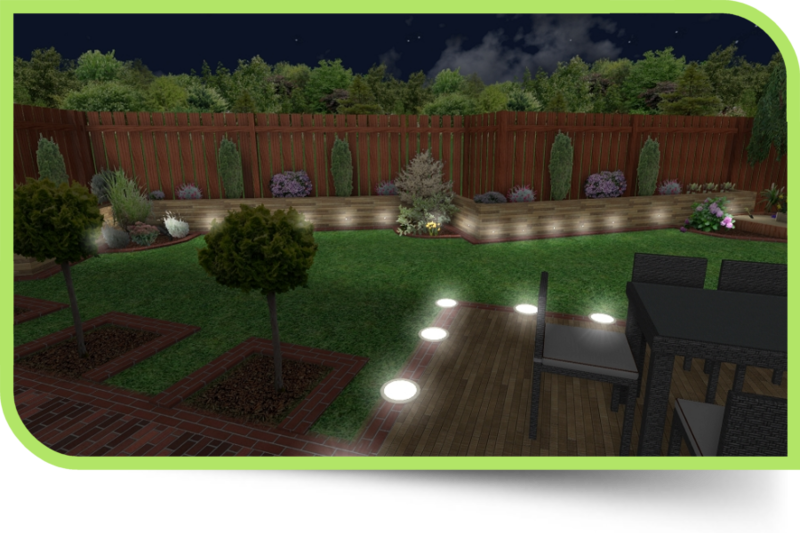 Garden coaching sessions are educational , mentoring one to one or maybe to a couple usually for a one and half hour long meeting discussing your garden needs and visions in the privacy of your home garden. I would be pleased to share my knowledge which I obtained on RHS courses together with practical experience from my gardening career. Who is it for and how does it work? 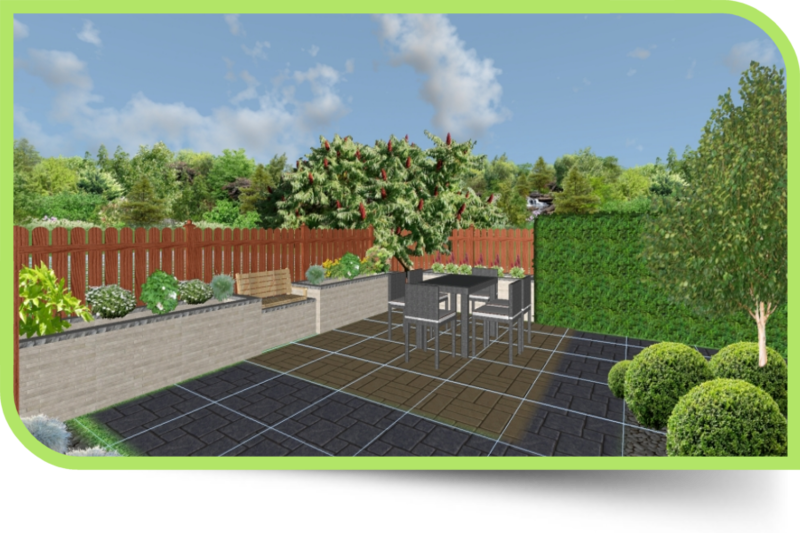 This service is very popular with first time buyers who are looking forward to creating their own outdoor room but do not know where to start or have no previous gardening experience whatsoever. 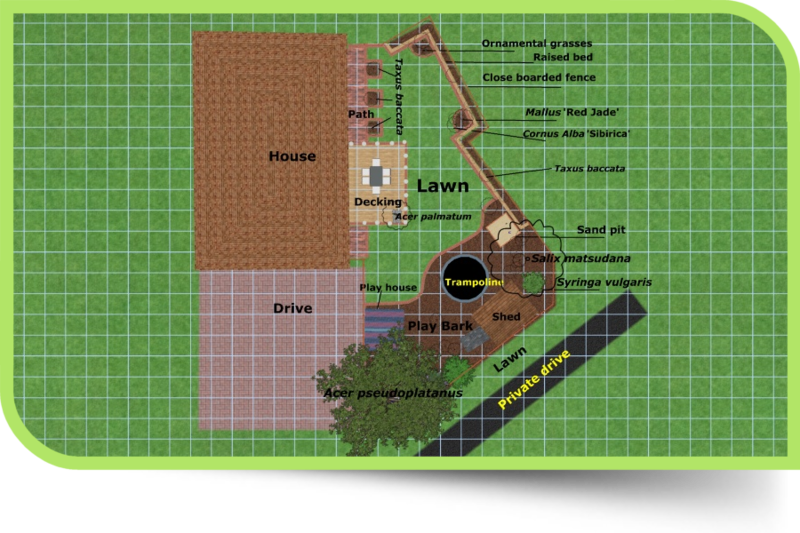 During garden coaching session we will have a friendly chat about your visions, we will identify your soil type and the character of the site. 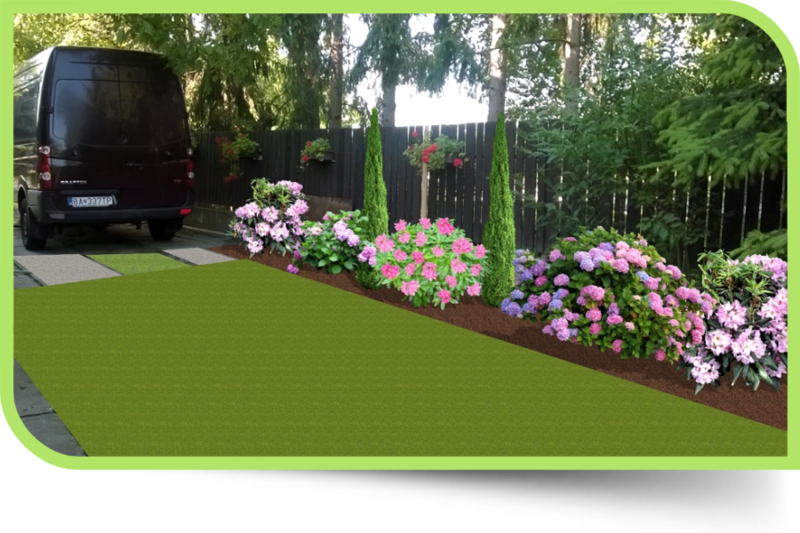 I will suggest to you design ideas based on your requirements, we will choose together suitable materials for potential hard landscaping and structures followed by a planting selection to compliment your garden design based on soil type and site orientation. I will leave you with all year maintenance step by step instructions for the particular plants or structures in your new garden. Did you recently move to a new house and there is no available budget for a gardener or you just want to be a bit more hands on with your garden? 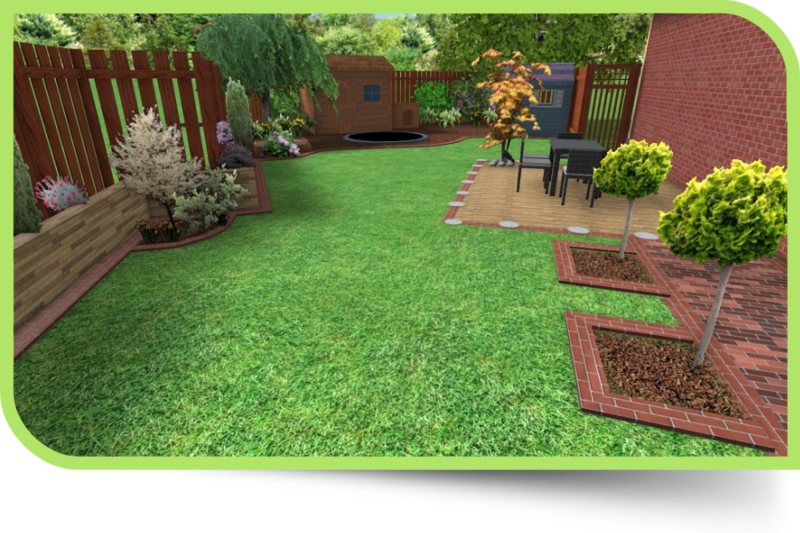 In this case you might have the same requirements as first time buyers described above but more likely you have inherited a mature garden and my role will be to advice you pruning techniques, correct fertilisers, maintenance requirements for particular plants, recommended tools, new design ideas and how to enhance your existing garden. We will agree a time and date suitable for you just to make sure you are in a good mood, happy to listen and absorb new information. You can make notes which might help you later on in practice. A one and half hour session costs £55. A written report is available for an extra charge. Please do not hesitate to call today if you wish to find out more information or book an appointment.